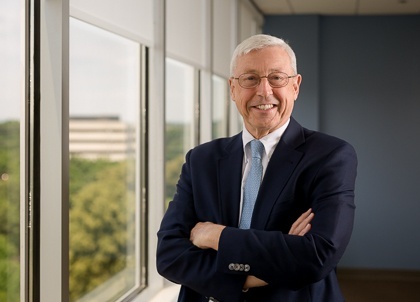 John is Of Counsel with PIB Law and focuses his practice on the representation of financial institutions in connection with financial services-related, tax, accounting, corporate planning and structuring, and litigation matters. Prior to joining PIB Law, John was Of Counsel at Drinker Biddle & Reath LLP, in the firm’s Corporate & Securities Practice group, where his practice focused on tax issues, primarily in the insurance and reinsurance industry as well as regulatory and litigation matters. Previously, John was a Partner at Dewey & LeBoeuf LLP.